Here’s a photo I found while looking for something to process for today’s post. This HDR image was already tone mapped/merged together. Guess I never got around to finishing the edit. If I recall correctly this was taken during my Waterway Cafe sunset shoot. I think I just forgot all about this photo because the Cafe image came out even better. 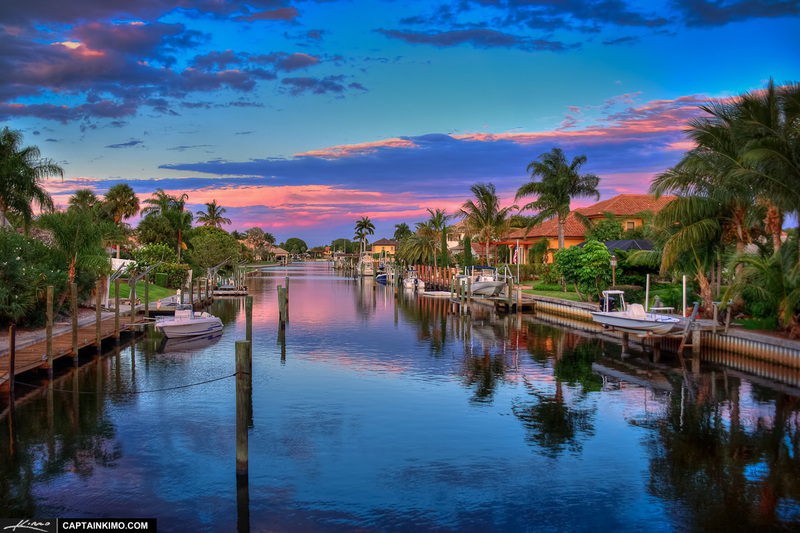 This image really shows how beautiful some of the waterfront homes are in Palm Beach County. But this isn’t really my style, I prefer a large acre of land where I can grow my garden and live off the fat of the land. One day I’ll sell enough photos to make that dream a reality.